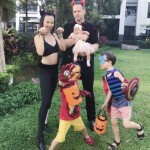 HALLOWEEN 2015 | Beverly's Net: family. food. fashion. 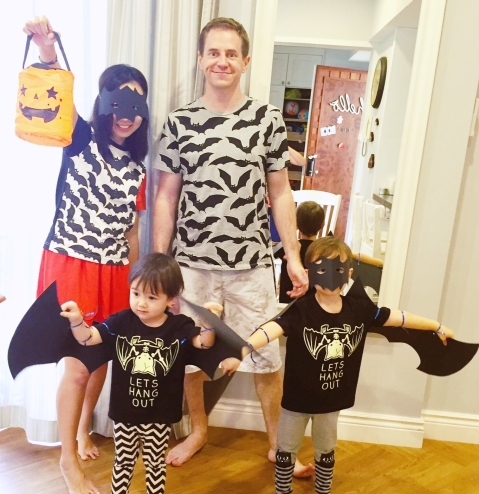 HALLOWEEN 2015 – Beverly's Net: family. food. fashion. 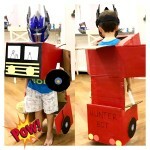 But, now that the kids are 3 and 4 years old, we thought they would appreciate joining in on the fun! 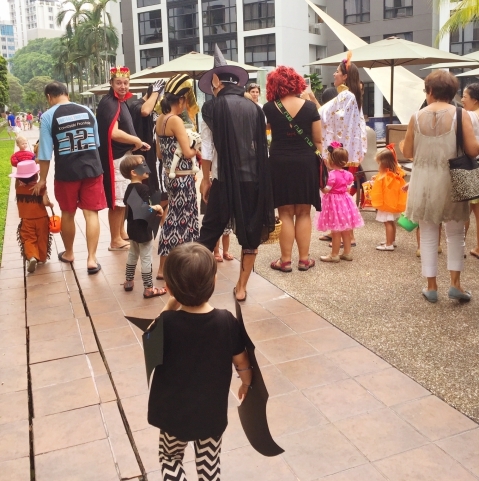 The area where we live celebrates Halloween FULL FORCE – there were almost 70 kids running around and the mood was crazy and festive. 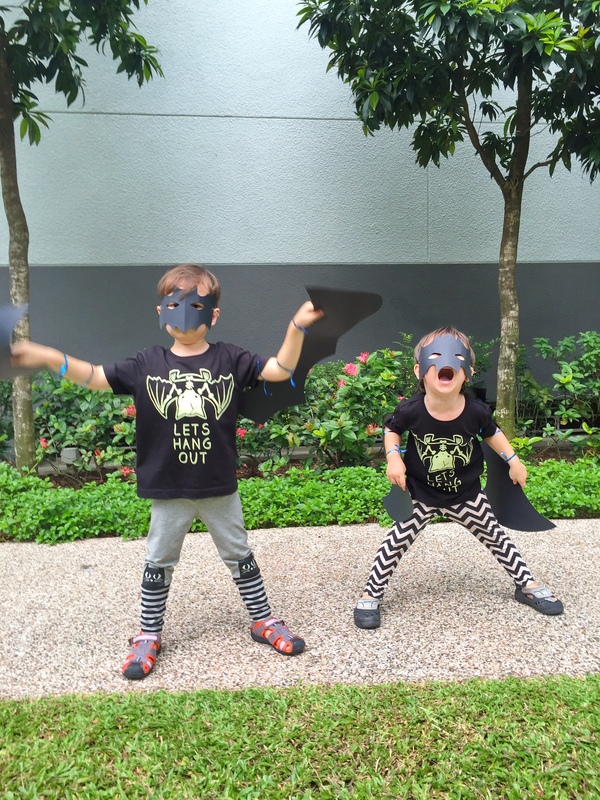 Fortunately, most of the kids are below 10, so they’re all dressed more on the cute side than on the scary side (I admit, I’m a wuss and don’t like scary costumes). 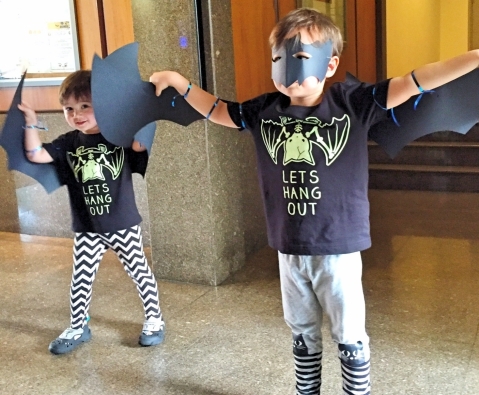 We tied on some DIY black cardboard wings and masks on the boys and ta da – Bat costume complete. 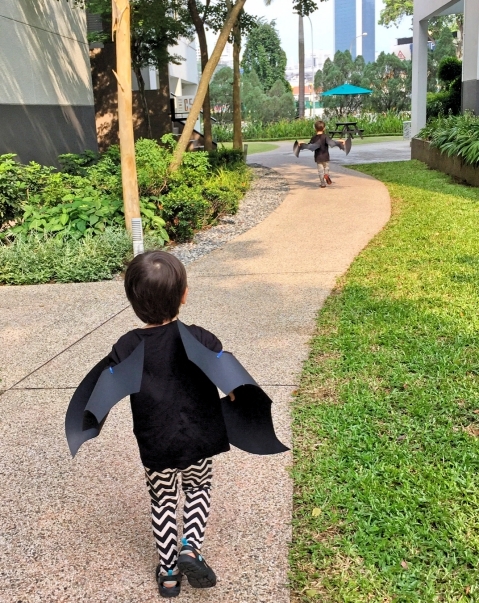 The boys were really excited and whizzed everywhere flapping their wings and showing off their costume to everyone. 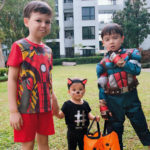 The really enjoyed trick or treating, getting the hang of it after the first few times… mostly just amazed that they could get all this candy and chocolate! It was all well and good, until we came across two homes that decided it would be a really brilliant idea to give a kid-unfriendly Halloween scare. 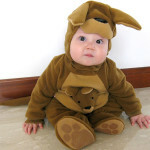 Most of the kids trick or treating are really young – they’re mostly toddlers and lil kids. But these homes made it really dark, with sinister music, and when kids approached, the guys would JUMP out with a big BOO!, with some sort of horror mask on their face. Even I – as an adult – got freaked out… so you can imagine the poor toddlers! Most cried and got really scared. And my two kids? I think they got the absolute fright of their life, and I was surprised both didn’t pee their pants. 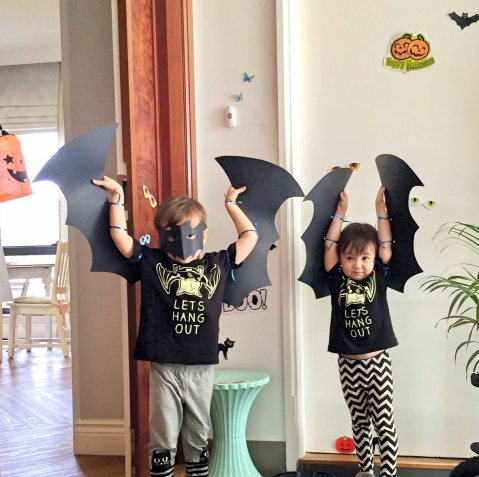 After the 2nd frightful home, the kids realised Halloween isn’t all about candy and cute costumes, but it could actually get pretty scary. I personally didn’t appreciate that – leave the nightmarish stuff for when the kids are much older, thankyouverymuch! 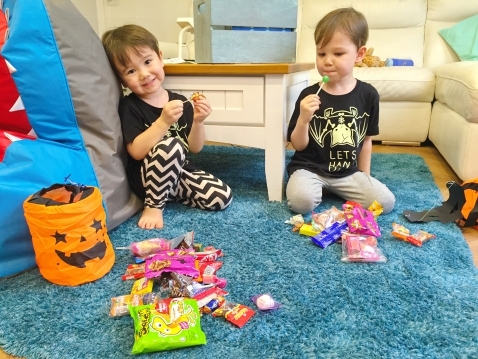 They did collect loads of candy during the two hours though, so they enjoyed Halloween, though kept pointing out that it’s quite scary and they want Christmas instead. We did our bit too, of course. Kids came over and we handed out goodies. 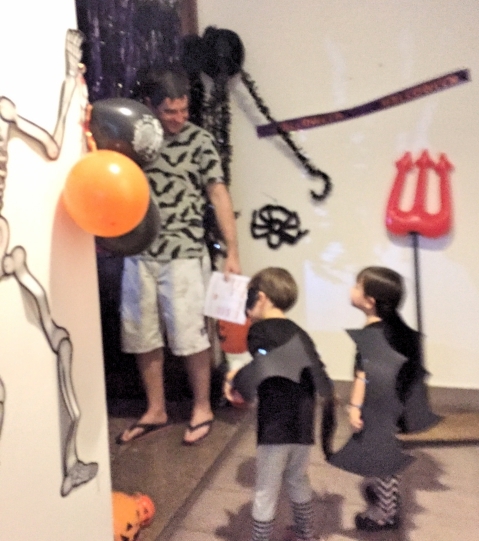 Hunter and Carter actually LOVED this part – more than going treat or treating themselves – LOL. 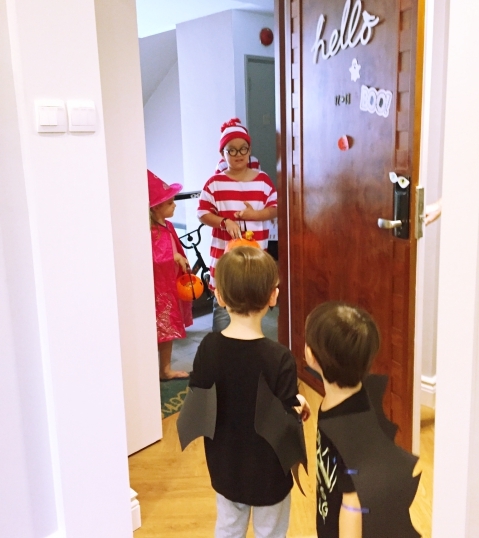 They eagerly scrambled to get to the door whenever any kid came by, and so happily handed out the treats. I was proud of them! 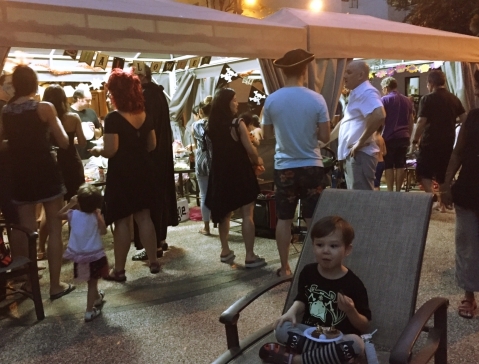 We had a big party in the evening, with all the families out and about. And, thank goodness, the haze was relatively ok. 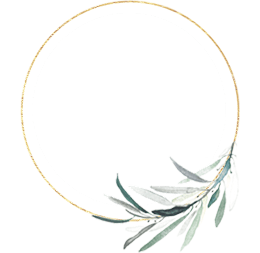 There was tons of food and – yep – tons of candy. The kids thoroughly enjoyed that! 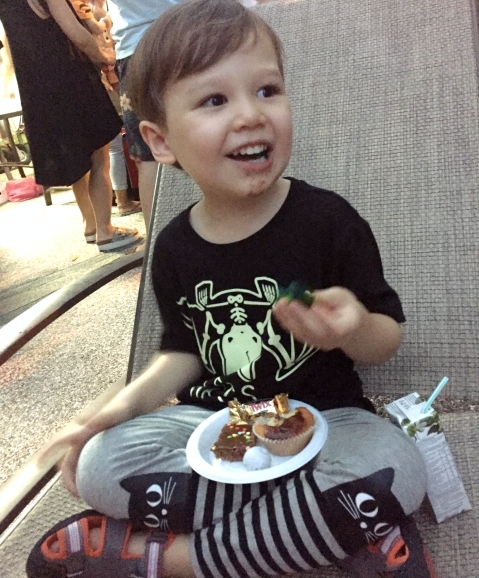 Can anyone say…… SUGAR HIGH?